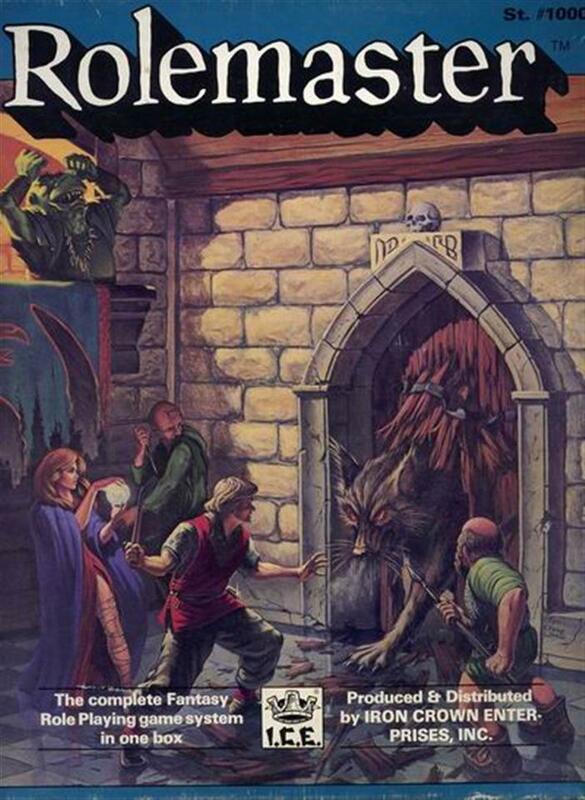 Rolemaster Boxed set #1000 (Rolemaster RM! boxed set with Arms Law/Claw Law (x2), Character Law/Campaign Law, and Spell Law. Box in good shape, scratch on front. ) collected in Rare RPG stuff by Paul Kostrzewa - Collected It! Rolemaster RM! boxed set with Arms Law/Claw Law (x2), Character Law/Campaign Law, and Spell Law. Box in good shape, scratch on front.